Pyrite helps one to harmonise one's energies with other people. It is used to attract wealth, money and luck. 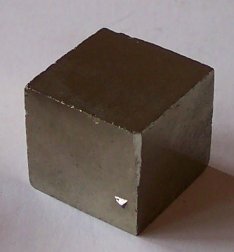 A shiny piece of Pyrite may also be used a a magick mirror or for scrying.